India’s popular car maker, Hyundai Motor India Ltd (HMIL) recorded highest-ever domestic sales of 42,505 units and exports of 14,030 units with an overall sales of 56,535 units for the month of September 2015. 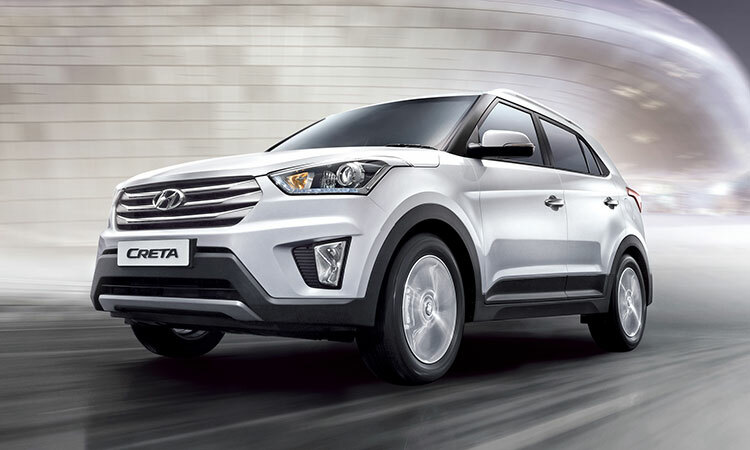 The company’s recent SUV, Hyundai Creta has reported a very good response in terms of booking and overall response. Hyundai grew by 21.3% with its highest-ever monthly domestic sales of 42,505 units in a single month in its last 17 years on the strong performance of its Modern Premium brands – CRETA, Elite i20, i20 Active and Grand, while also registering 14.2% growth in the first-half of this fiscal year. This is what the Hyundai India sales number looks like for the month of September.